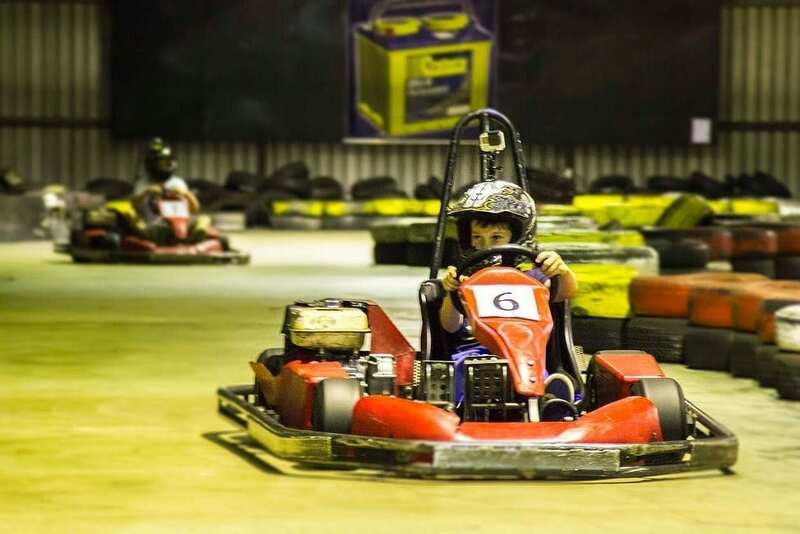 Great fun for kids, go-karting is always popular with the grown-ups too. After all, why should the little people have all the fast-paced fun? 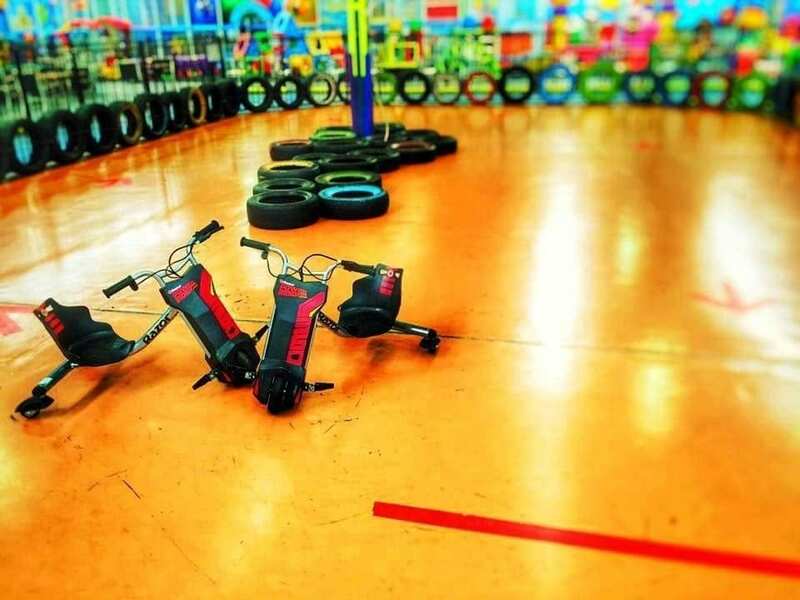 Whether you’re north or south of the river, Perth has some great go-karting tracks that are perfect for one-off visits or parties and functions. 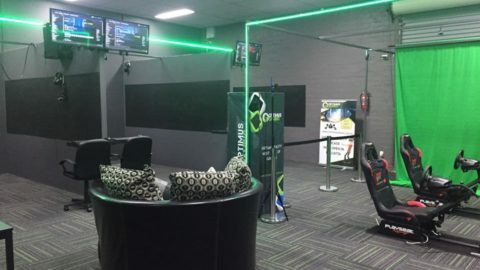 Just 10km from the Perth CBD, Kart World Belmont is an indoor kart track featuring German-engineered Rimo Karts. Restrictions: Drivers must be a minimum of 10 years’ old and 1.45m tall to race by themselves. A limited number of dual cars are available where younger children can ride with an adult. 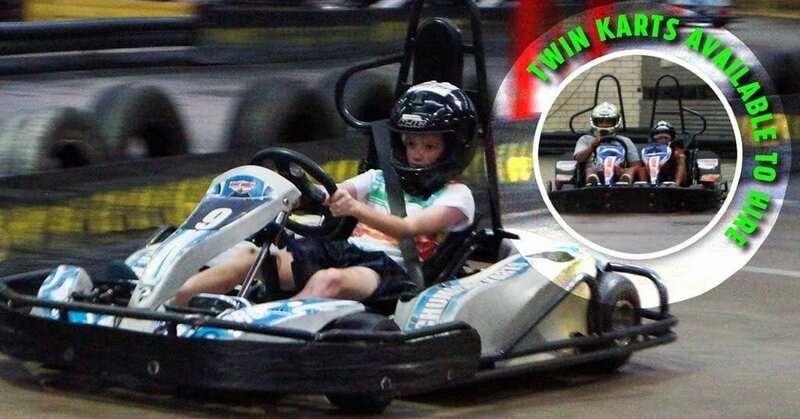 With three kart types and two tracks, Indoor Kart Hire features Perth’s only indoor slide kart track. At the home of Australia’s V8 Supercars, you can race a twin-engine super pro-kart on a 2.5km circuit. Restrictions: Drivers must be a minimum of 10 years’ old. Limited dual cars available catering for adult driver and passenger aged 3+ years’ old. All the excitement of Barbagello’s V8 Supercar racetrack in Perth’s southern suburbs. 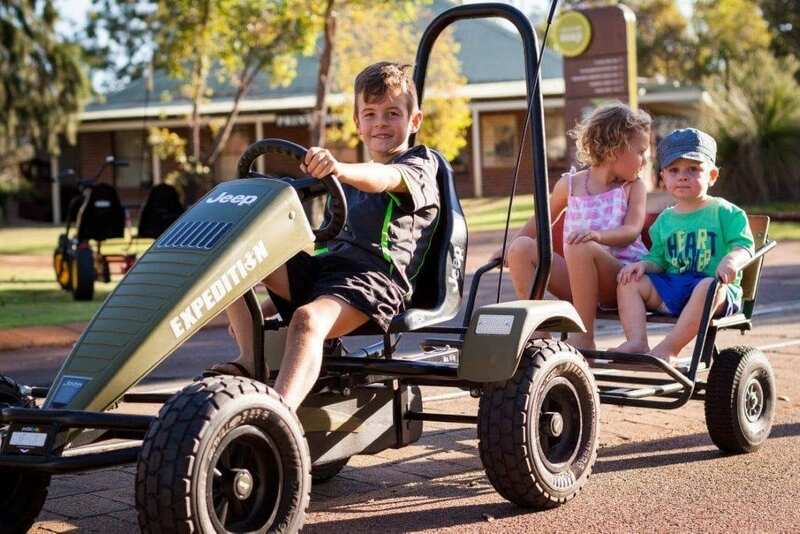 Fasten your seatbelt at this purpose-built go-kart track at the famous Barbagello Raceway, home of the V8 Supercars. 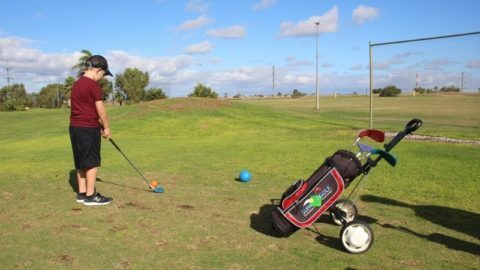 Established in 1985, Kart Hire Australia is the longest, biggest, fastest karting circuit in Perth. Just like the real thing! Adventure World’s Grand Prix Race Track features its own workshop, pit lane and spectator’s grandstand. 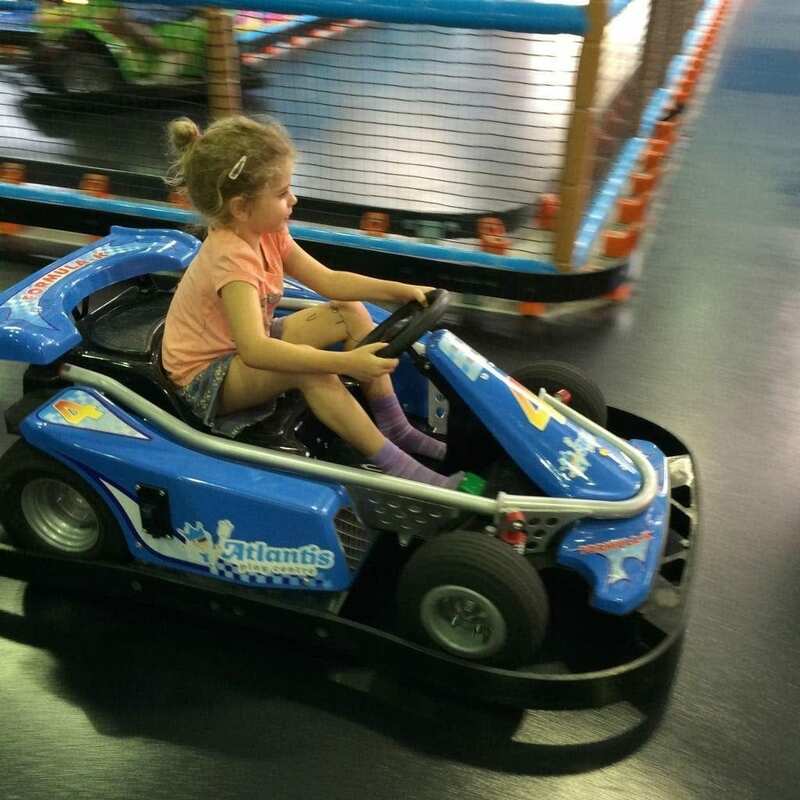 Located in the action-packed Atlantis Play Centre, the Go-Kart Track is great fun for children over four. Open: Monday to Friday, 9am-2pm. Saturday and Sunday, 9am-5pm. Public holidays, 10am-2pm. 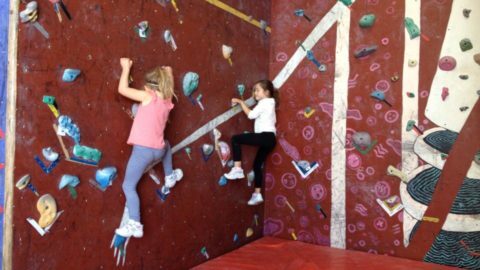 School holidays, 9am-3pm. Little kids will love the cool car track located in the new, improved Beach House play centre. Open: Monday to Thursday, 9am-5.30pm. Saturday and Sunday, 9am-6pm. 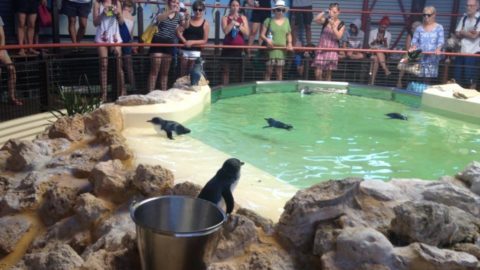 Public holidays, 10am-4pm. 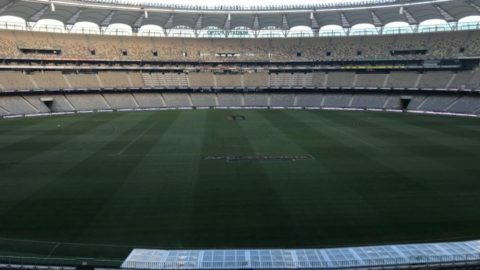 School holidays, 9am-5.30pm. 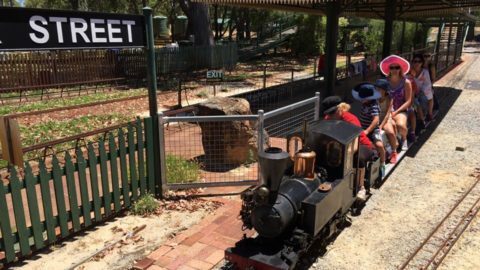 Explore picturesque Whiteman Park with a pedal go-kart! 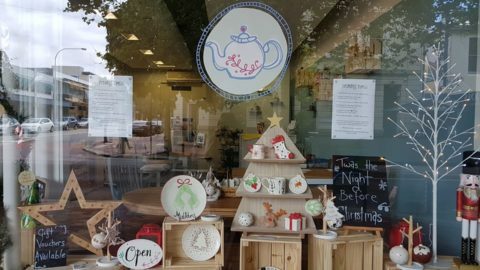 Open: Saturdays, Sundays, school and public holidays, 9am-5pm. Monday, Wednesday and Friday (March to November), 10am-4pm. 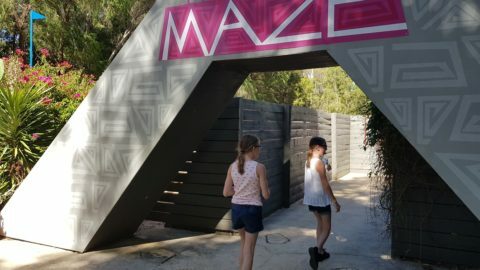 Don’t go to the party – bring the party to you, with Oz Kidz Kartz. 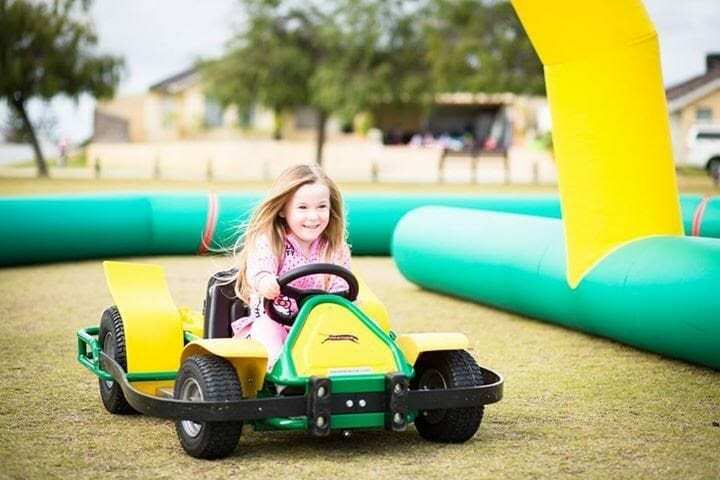 The party package includes an inflatable track and four electric go-karts for 90 minutes and up to 25 children.